A new restaurant franchise needed to extend their brand to the web. 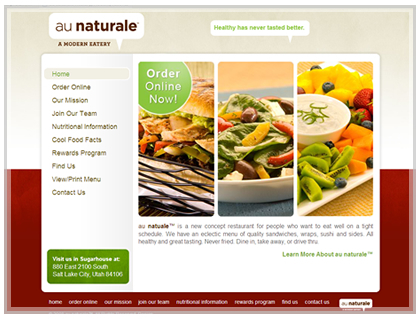 We provided custom restaurant website design services and a company intranet system. The restaurant franchise online system allows users to access company training manuals and other information online.